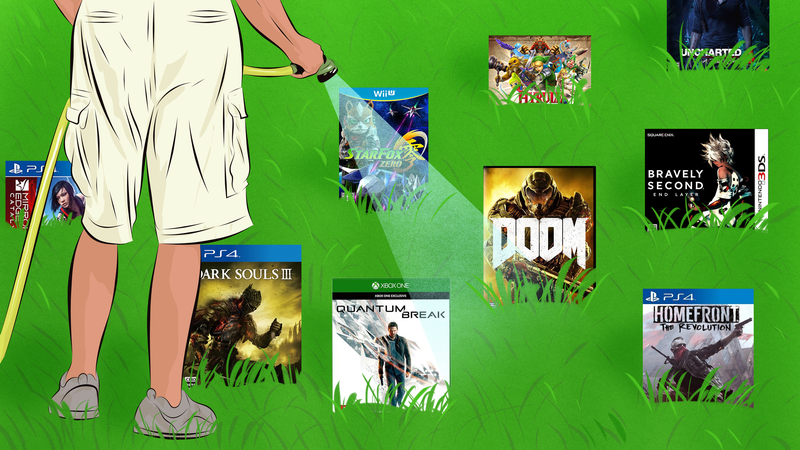 Spring has arrived, and with it, flowers, greenery, and the promise of games. We’re now more than halfway into April, and the past month brought us plenty of great games, like Hyper Light Drifter, Quantum Break and Dark Souls III, to name just a few. What else is coming? Let’s take a look.